When a new phone is released, many people clamor to get their hands on it. Once they have it, the next step is often to go to Otterbox to get a case for it. 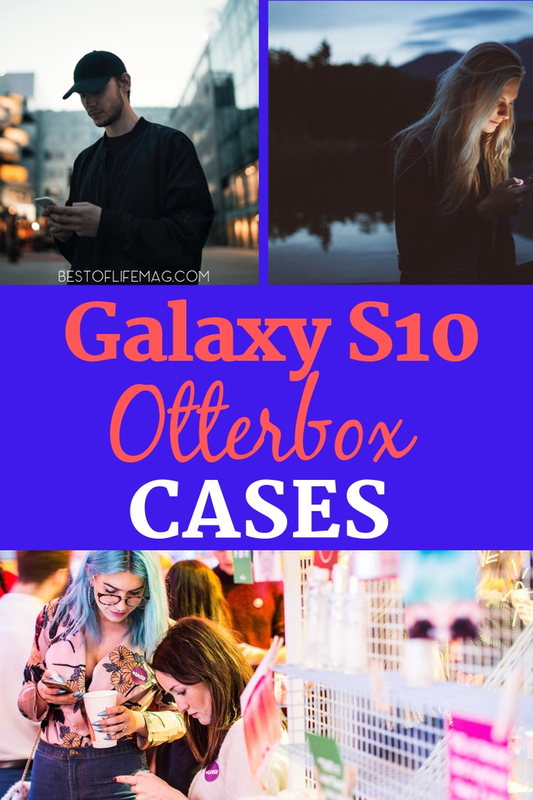 The Samsung Galaxy S10 Otterbox cases are what many people are looking for now. 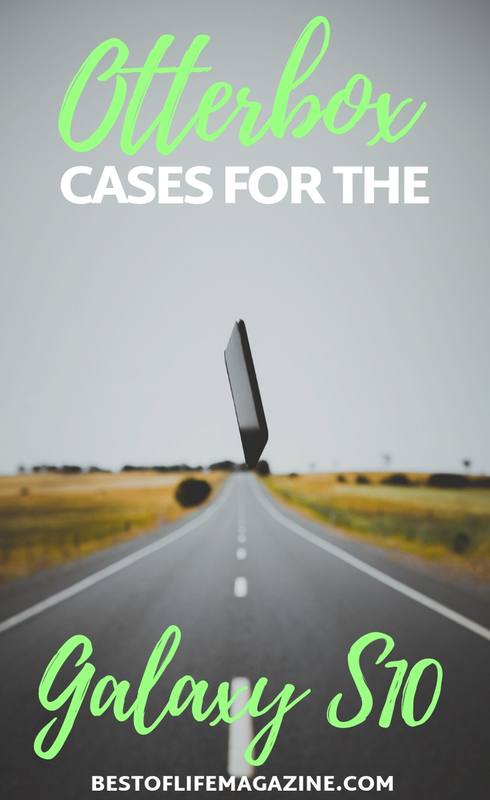 There are many reasons people are looking for Otterbox cases, and it’s obvious why. 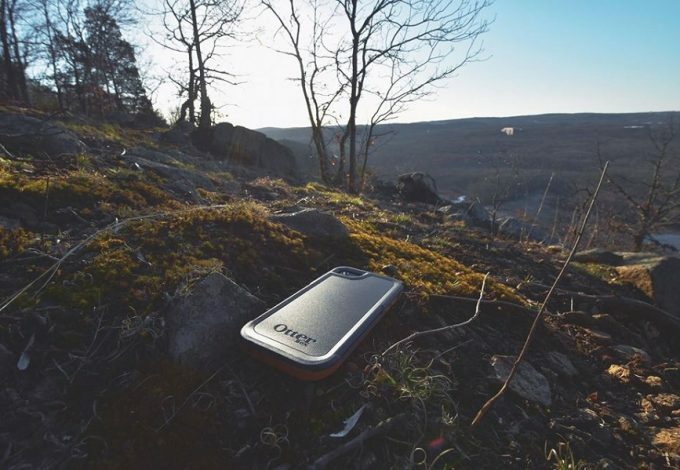 The Samsung Galaxy S10 Otterbox cases are perfect examples of why so many people turn to Otterbox for smartphone protection. 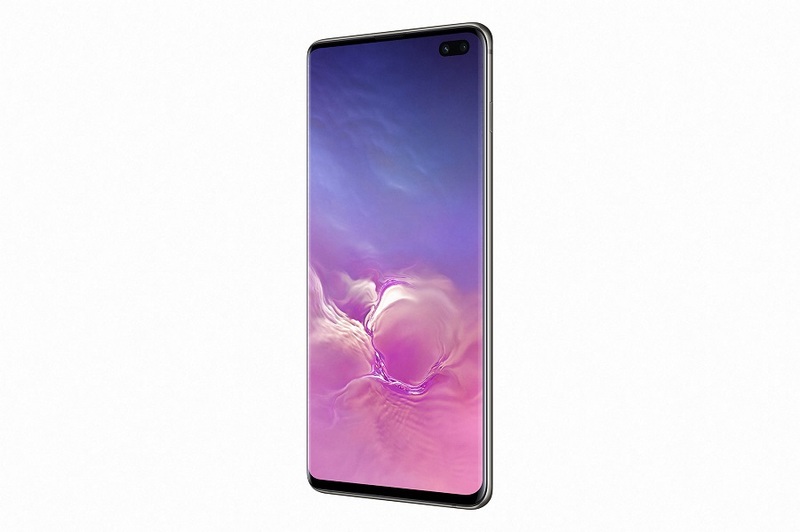 The Samsung Galaxy S10 is one of the newest phones from Samsung. This device is, like many other Samsung devices, beautiful to look at and even more so to use. But the problem with a beautiful device like a smartphone is that it can get damaged and lose some of that beauty. So, we turn to Otterbox for cases that protect the phone’s beauty. The reason many people turn to Otterbox is that the beauty of the device is protected but not hidden as much as other cases. In fact, some Otterbox cases are beautiful in their own rights. The Otterbox Defender series is known as the heavy duty protection case. This case comes in two versions: one with a built-in screen protector and one without. All Defender cases come with OtterArmor Microbial Defense which is meant to shield your case from germs, dust, and other microbials. There is also the heavy drop protection you get with the Defender series, and each case is built to fit your phone perfectly. In fact, the Defender case comes with a lifetime limited warranty. 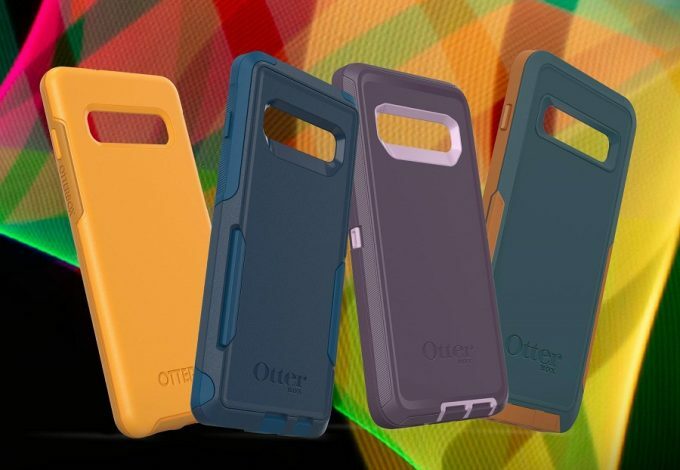 This shows the confidence Otterbox has that this case will be perfect for your Samsung Galaxy S10. 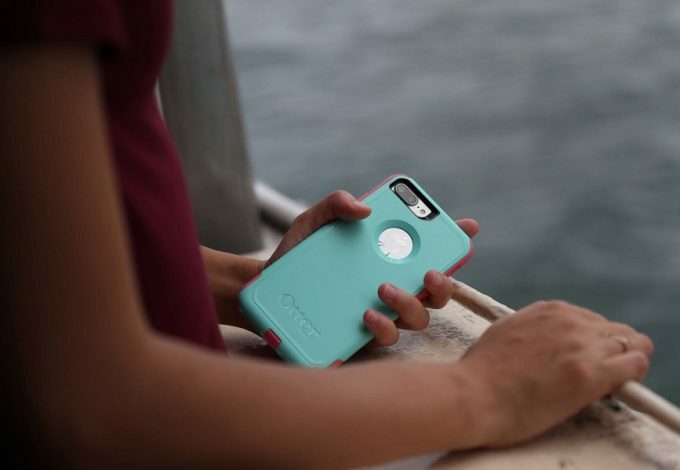 Otterbox Symmetry cases are known for adding more style and flair to your devices. For the Galaxy S10+, there are two options: the clear version, which showcases your phone’s design, or the Stardust, which adds a little sparkle. 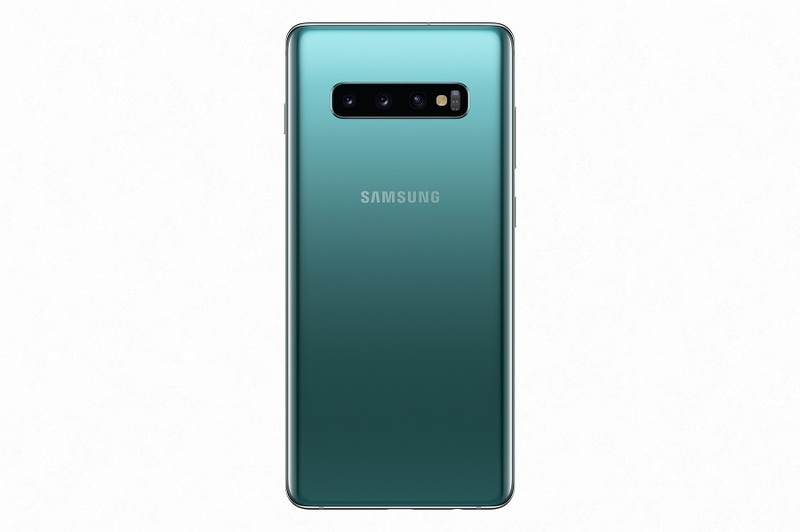 But for the Galaxy S10 and S10e, there are even more styles. This case offers a little less protection than the Defender but it adds flair. You can get the base black color, violet purple, ivy meadow green, Aspen gleam yellow, gradient energy (which is teal), pink and purple, or the love triangle which offers even more design. Another benefit of the Symmetry series is that they aren’t as bulky as the Defender series. The Commuter series of cases are almost as sleek as the Symmetry series. 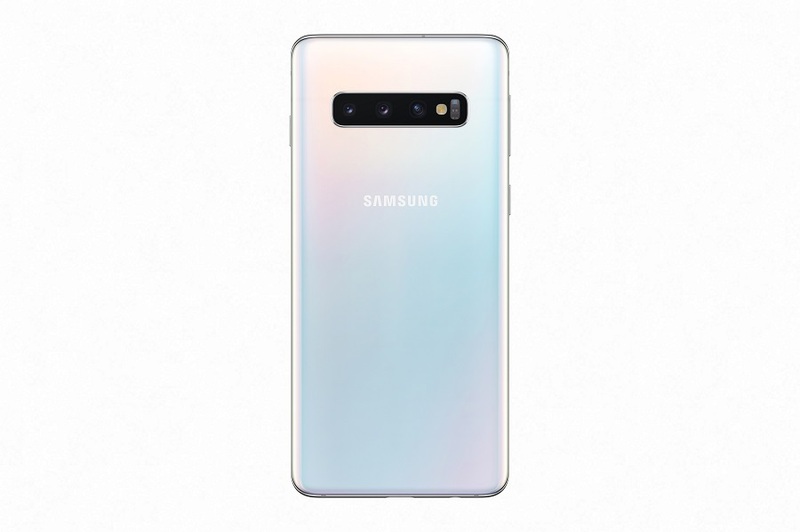 For the S10, S10e, and S10+, there are three colorways available: an all-black version, a blue version, and a pink version. This line of cases is meant to easily fit into the pocket so that you can grab and go as needed. There are two pieces, a synthetic rubber slipcover and a polycarbonate shell that rests over the slipcover. The rubber ensures that shock from a drop won’t affect the screen or appearance of your phone. The outer shell also takes most of the hit if the phone is dropped, and adds a lip around the front of the case so your display never lays flat on any surface. When it comes to a slim profile and heavy protection, there is nothing better than the Pursuit series. 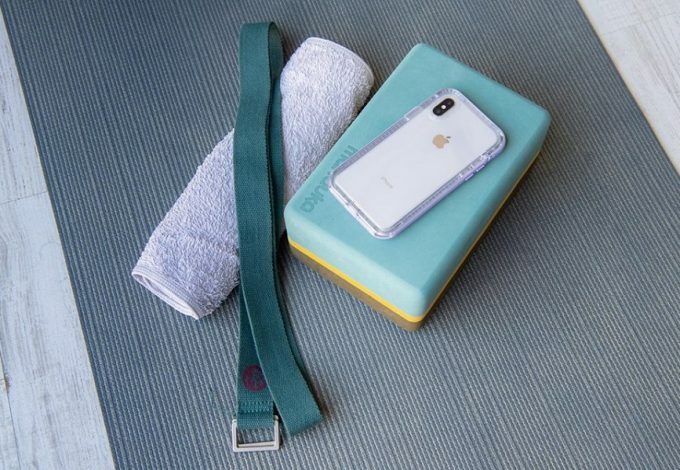 This line of cases comes complete with port covers, audio-transparent mesh over the speakers and microphones, and Otterbox’s Certified Drop+ Protection. While there are high levels of protection, Pursuit cases come with a very slim profile. 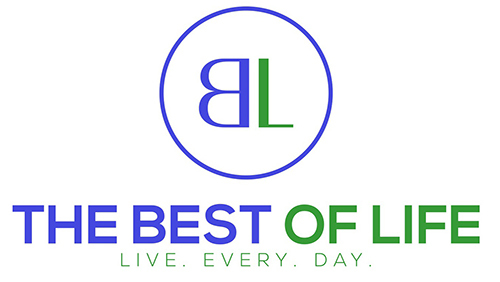 Most importantly, the bulk that is present is strategically placed so that when you hold the phone in your hand, you won’t feel the bulk. You can find the Pursuit case in black, black and clear, and autumn lake (a greenish color with tan borders). The Strada Folio series of cases from Otterbox adds style and function to your case. Appearance takes precedence here, but it still has drop protection. As far as functionality goes, the Strada series comes with the folio flap, a card slot, and genuine leather. The folio cover helps protect your screen and you can easily store cards or money in the vertical slot on the inside of the flap. What makes this case even better is how easy it is to put on or take off your phone. That means you have easy access to style with Strada cases. You can find the Strada for both the Galaxy S10 and S10+ and S10e in black and espresso options.